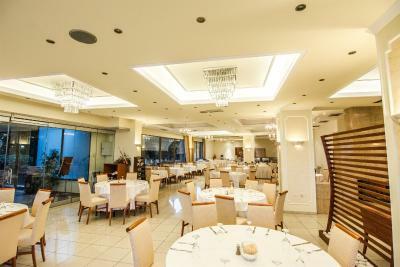 Lock in a great price for Nefeli Hotel – rated 8.6 by recent guests! It was clean and tidy. Breakfast was good enough. The hotel is clean, front rooms have very good view. 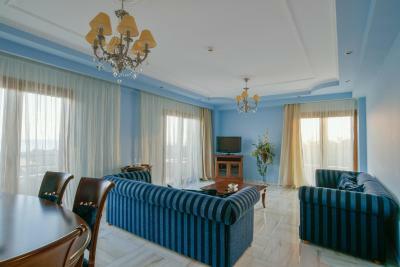 Very clean and big room, we were upgraded to a suite with great view and facilities. We really liked this hotel! Free parking and tasty breakfast. Very helpful reception. Friendly staff makes you feel at home. The sea is very close. I really liked the hotel. Staff was very helpful. Breakfast was great. The hotel is not far from the city center. Room was very clean like all facility. 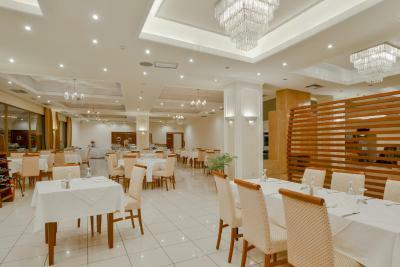 Excellent service, clean rooms, very good breakfast (and the breakfast hall was very well arranged), the entire hotel was of white marble. 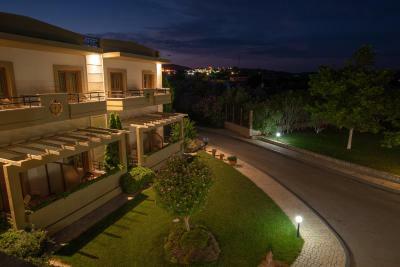 Nefeli Hotel overlooks the Thracian Sea and Samothrace and is located close to the city center and several beaches. 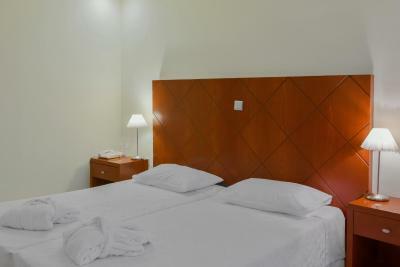 It offers spacious rooms with free internet access. 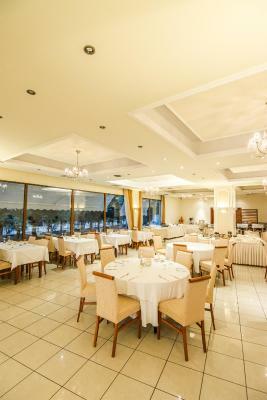 The comfortable and simply decorated rooms at Nefeli Hotel are air-conditioned and offer views to the sea, pool or Nefeli's grounds. 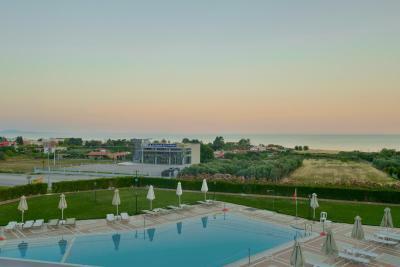 Beautiful views of the pool can be enjoyed from Nefeli Hotel's lobby lounge. 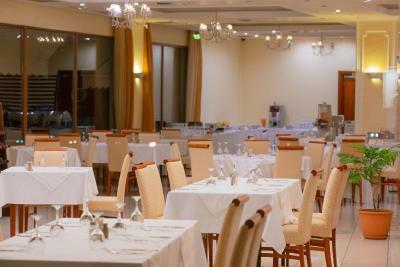 There is also a bar and a restaurant available to guests. 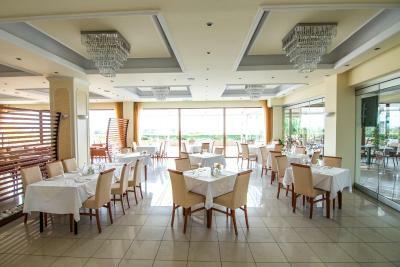 The restaurant overlooks the Aegean Sea. 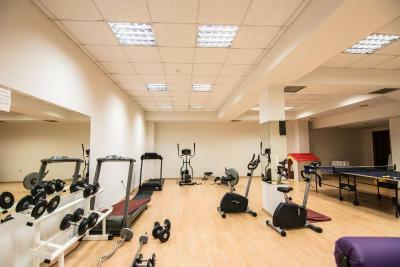 For leisure, Nefeli has an outdoor pool, tennis courts and fitness center. 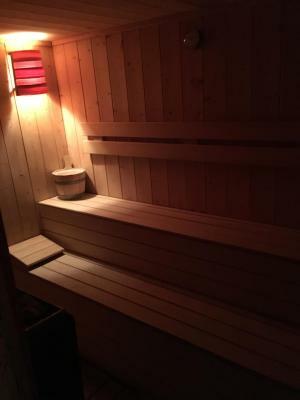 There is a sauna for relaxation. 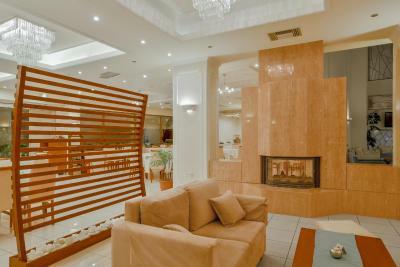 “NEFELI BUSINESS HOTEL” invites you to a world of comfort and elegance. 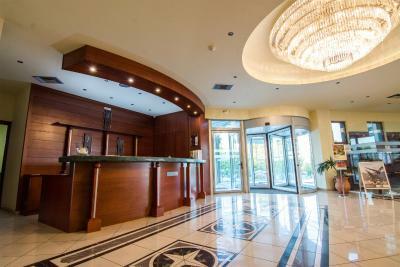 Its luxurious spaces, its prime location very near the city; the state-of-the-art technological infrastructures make it an integrated hospitality proposal in Alexandroupolis, for business and private trips. Location out of town but the hotel has a free parking. 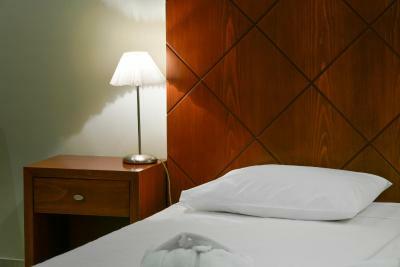 Excellent location, fantastic staff, comfortable and clean rooms. I will use it again in the future. The beds are uncomfortable. We paid for a single king size bed and in return two single beds put next to each other were provided. Better to confirm upfront. Clean reasonably located polite staff & pet friendly - overall good value for money. Thank you for making us comfortable. It is a real pity that the orange juice in the breakfast was not of a better quality. 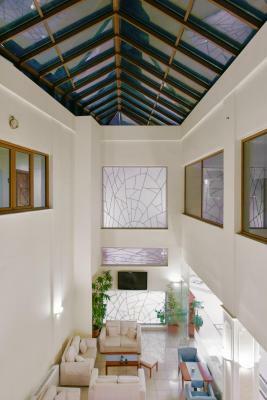 It is a clean, modern hotel with plenty of parking space. We enjoyed the swimming pool and its bar. 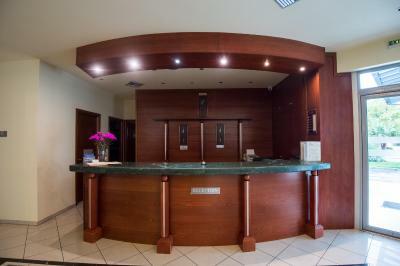 The personnel in the reception was kind and extremely helpful. 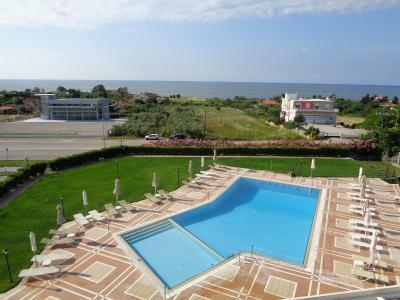 The hotel is located some 5 km from the city centre but only some 500m from the sea. Staff was helpful and nice. 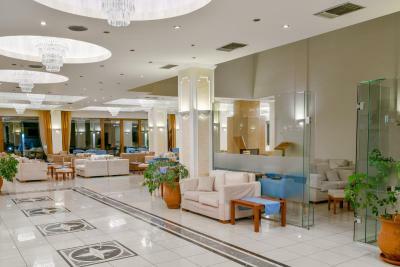 We request early check in and they provide our room 2 hour earlier from check in time. Facilities are meet with our expectations. We will recommend the hotel to our friends. Food was meat-driven, and standard fare, but always available. Very warm welcome (Niki), after long journey in thunderstorms. We were upgraded to a superb suite which was very welcome after 6 hours motorcycling! 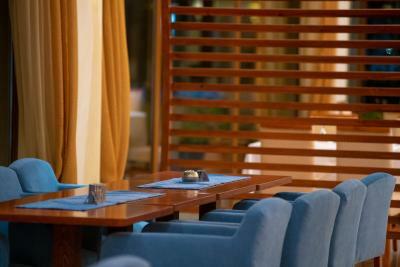 Think "Marriott" for style of décor. Staff very helpful. Air conditioner was not working properly at night. The staff handled it but still it was not working well. But that was not a big problem.